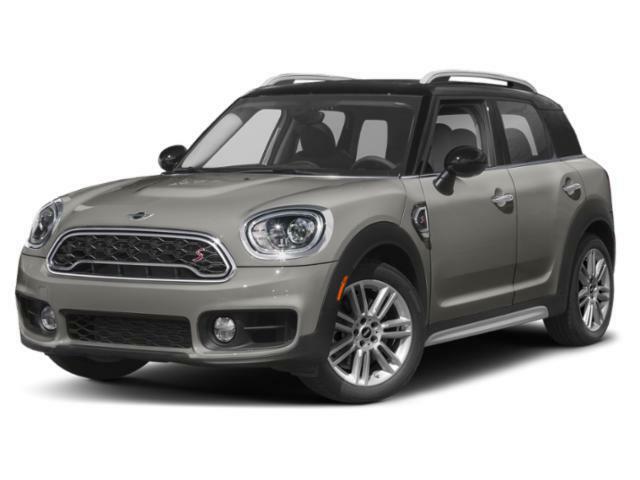 Heated Seats, Moonroof, Brake Actuated Limited Slip Differential, Smart Device Integration, SIGNATURE TRIM. EPA 32 MPG Hwy/23 MPG City! 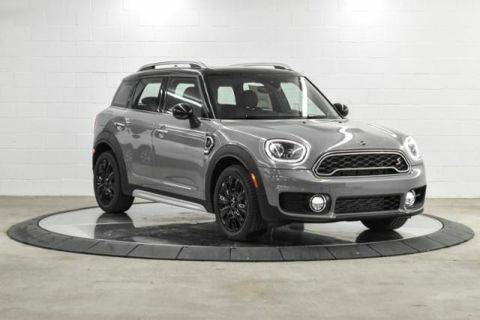 Melting Silver metallic exterior and Carbon Black Leatherette interior, Cooper S trim CLICK ME! 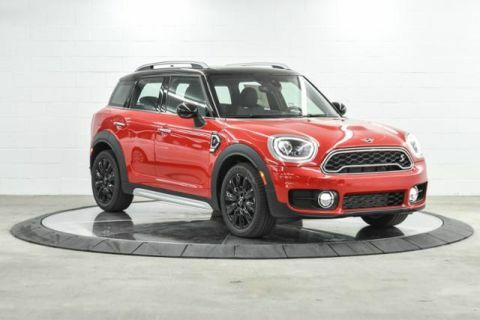 Back-Up Camera, Turbocharged, iPod/MP3 Input, Dual Moonroof, Aluminum Wheels, Brake Actuated Limited Slip Differential, Smart Device Integration MP3 Player, Steering Wheel Controls, Heated Mirrors, Electronic Stability Control, Bucket Seats. SIGNATURE TRIM Connected Media System w/6.5 Touchscreen, Dynamic Damper Control, Active Driving Assistant, Comfort Access Keyless Entry, Heated Front Seats, Automatic Climate Control, MINI Driving Modes, JCW Leather Steering Wheel, Piano Black Interior Surface, MINI Assist eCall, MINI TeleServices, LED HEADLIGHTS W/CORNERING LIGHTS LED Fog Lights, ALL-SEASON TIRES. 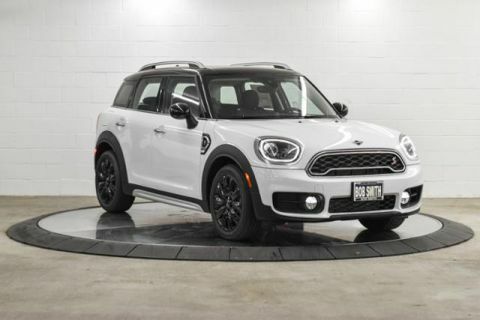 MINI Cooper S with Melting Silver metallic exterior and Carbon Black Leatherette interior features a 4 Cylinder Engine with 189 HP at 5000 RPM*.